Steve Sulze was born and raised in St. Louis. He grew up overweight and bullied his whole childhood and after junior year in high school, he decided to make a change. Since then Steve has always been involved in sports and physical activities outside of his career in IT. He had tried a few different martial arts when he was younger but felt many of the systems were not very realistic and/or intense as he wanted and never followed thru. He has been involved with weight lifting and physical training since high school and has trained numerous athletes in the St. Louis area. When Steve saw a segment on the local news about Krav Maga in 2004, he went in the next day to try it out and was hooked. 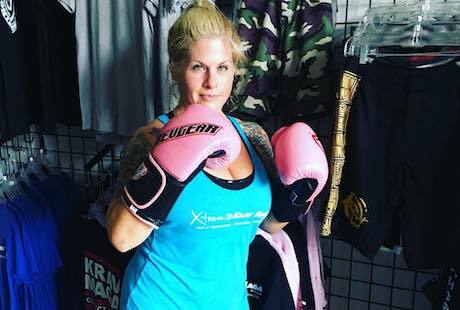 It was exactly what he had been looking for to compliment weight training and an overall great workout while also learning realistic self-defense and fighting. After training for 6 months, he was invited by Israeli Krav Maga Black Belt Instructor Sam Sade who is one of the top black belt instructors in the world. Steve’s next goal was to become a certified Krav Maga instructor. He trained for a couple years with Sam Sade until Sam moved back to LA. 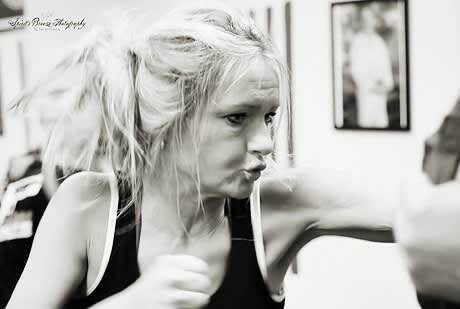 Since then Steve has trained with 4 time Golden Glove boxing & kickboxing hall of fame coach Kevin Bozada, Bas Rutten, Amir Perets, Darren Levine, Jon Pascal, Steve Berger, Ryan Hoover, J.W. Wright and more always striving to continue to improve his knowledge and skills to pass on to his instructors and students. 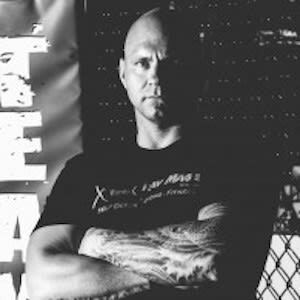 Steve had the vision of running the best self-defense facility in the Midwest and it became a reality in 2008 when he opened Xtreme Krav Maga & Fitness St. Louis, since then it has grown to be the awesome 10,000 sq. ft. a facility in Gravois Bluffs where people travel from hours away to come and train at XKM. He now has affiliates in Columbia, IL and Springfield, MO and continues to grow! 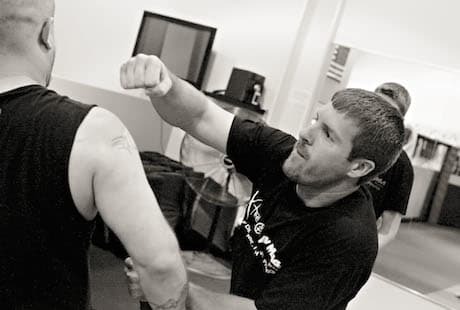 Steve often travels across the country to train with some of the top Krav Maga & MMA experts in the world. He is currently the only Krav Maga Worldwide Black Belt in Missouri.